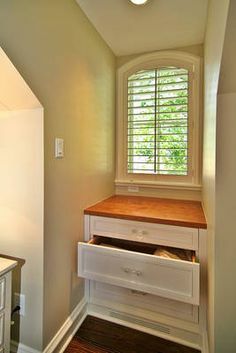 Fans and vents are used in many areas of your home for a variety of reasons. 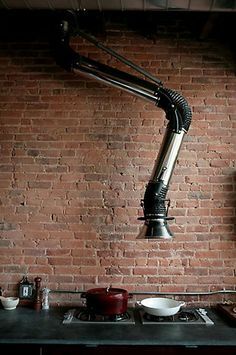 Adding or replacing vents in your kitchen can help remove odors, decrease smoke, keep the area free of greasy buildup and provide additional lighting over your stove. 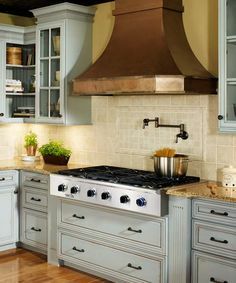 Kitchen fans usually come in the form of a hood where air is extracted outside by venting. 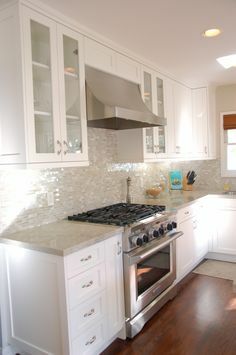 However, there are also kitchen fans that are ventless that take in the air, filter it, and return it to the kitchen. 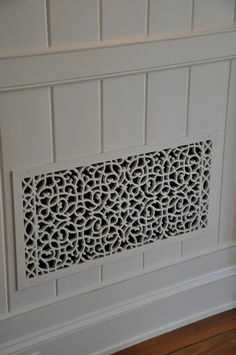 We primarily think of bathroom vents as a means of removing odors, but they also serve to decrease mold and mildew by removing the humidity from the air. 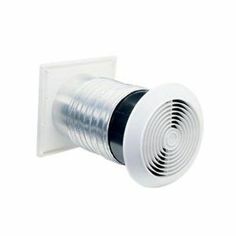 Bathroom vents can be ceiling mounted or wall mounted, and come with or without a light fixtures attached. 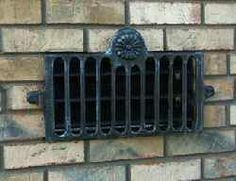 Foundation vents, also called air vents are used in forced air heating and air conditioning systems. 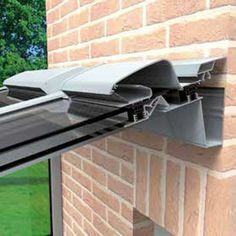 Foundation vents can help avoid costly damage to your home by removing the moisture that can lead to rot. 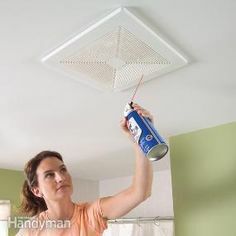 Vents or fans can be installed easily in most kitchens and bathrooms, however, foundation vents should be installed by a qualified hvac contractor. 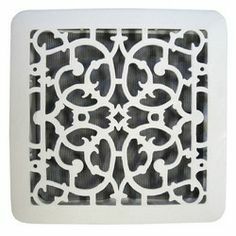 On this page of RenoCompare.com, review pictures of fans and ventilation systems installed by other homeowners and contractors. Get ideas for your own project, or share a completed project of your own.